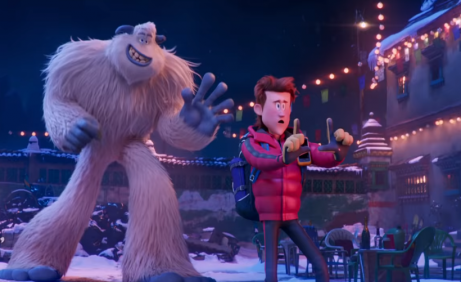 Home » Free time » Smallfoot: The Legend of the Yeti Returns in a New Way! Smallfoot: The Legend of the Yeti Returns in a New Way! The Yeti, also known as the abominable snowman, is a legend wrapped in mystery. The film industry has now come to reveal a new side of this classic character in order to teach values to children and youth. Meet "Smallfoot." The abominable snowman – better known as “Bigfoot” – invades the big screen, but this time in a friendlier form. It’s the story of Smallfoot, an animated film in which the roles are reversed in order to teach us to appreciate our differences. Recently released, Smallfoot comes to teach children another part of the Yeti mystery. As you can tell from the movie previews, one of the biggest enigmas in the world will tell his story. This new version tells the story of Migo, a humanized Yeti who even has a family. Migo has an encounter with a friendly human and both come to coexist despite their differences. Already known for his films Over the Hedge and The Smurfs 2, Karey Kirkpatrick directed this marvelous children’s film. Channing Tatum is responsible for giving life and a voice to the movie’s main character. Who better than the star of Magic Mike to lead the cast of this amazing children’s movie? Actually, this isn’t Tatum’s first time doing voice for an animated film. Not long ago, he was part of the cast for The Lego Batman Movie. At the same time, James Corden plays the role of the friendly human that Migo meets in the snow. In doing so, the actor and animator confirms the ascent of his multifaceted career. The rest of the cast includes an amazing line-up that’s completely out of the ordinary. Besides the 2 actors mentioned above, you’ll also hear the celebrity voices of bastketball player LeBron James, Zendaya, and another legend the movie couldn’t do without: Danny De Vito. Smallfoot is the long-awaited comeback of this veteran comedic actor. Spanish actor Miguel Fernandez also makes up part of the cast. He gives a voice to Percy, a reporter who wants to cover the biggest story of his career. The animated film also includes the work of Jason Reisig, who has already worked with DreamWorks. The idea behind this plot is for children to see that there’s always another side to the story. However, there are much more complex messages woven into the movie’s plot – for example, the political figure that Migo represents for his Yeti people. This “Bigfoot” takes on the difficult role of discovering just who are these mysterious small-footed beings called humans. From a political perspective, he exposes the government’s responsibility to sacrifice itself for its people, and not the other way around. We can also appreciate other perspectives, such as that of the reporter, or of the scientist who tries to study the Yeti. At the same time, we learn that with friendship, love and acceptance, we can achieve great things. We must overcome our fears and prejudice in order to see things in a better light. 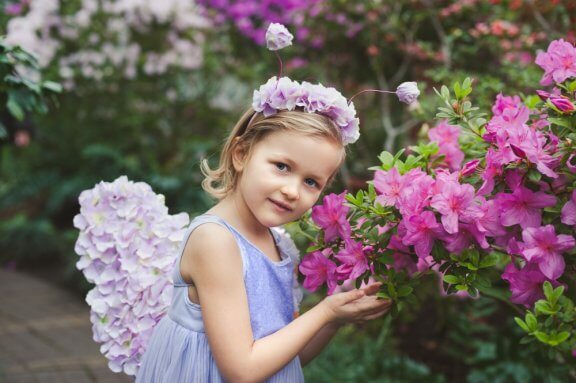 The littlest members of your household will understand that science isn’t the only truth that exists. Sometimes, we have to embrace that which we cannot see, just the way it is. The story line takes on the vantage point of that which is different from us. Without a doubt, this is a valuable lesson for children. Smallfoot was produced by the Warner Animation Group. Furthermore, the two screenwriters that were in charge of the movie’s dialogues were John Requa and Glenn Ficarra. It also seems that the original idea for the film came from Spanish screenwriter Sergio Pablos, who also worked in the making of the films Despicable Me (2010) and The Hunchback of Notre Damme (1996). Renowned composer Heitor Pereira composed most of the music for Smallfoot. His music was interpreted by famous musicians like Zendaya and Niall Horan, former member of the English pop sensation One Direction. The abominable snowman is supposed to be a large-sized ape that lives in the Himalayas. In 1973, lawyer and journalist Cesar Perez claimed to have seen a white-colored orangutan coming down from the peak of Annapurna, in Nepal. Bigfoots belongs to a category of creatures known as “cryptids.” Cryptids are mysterious animals that aren’t classified by science, but that could exist. For years, the myth of the Yeti has taken on the dimension of that of other cryptids, such as the Loch Ness monster. 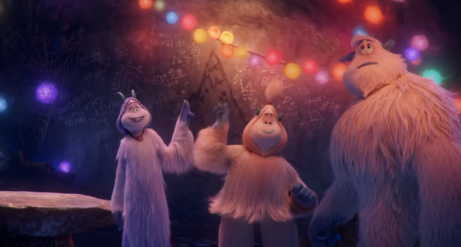 In conclusion, Smallfoot is a fun and interesting film for children and teens that helps them learn important values. Check out your local movie theaters or get your hands on a copy and enjoy this movie with your entire family.